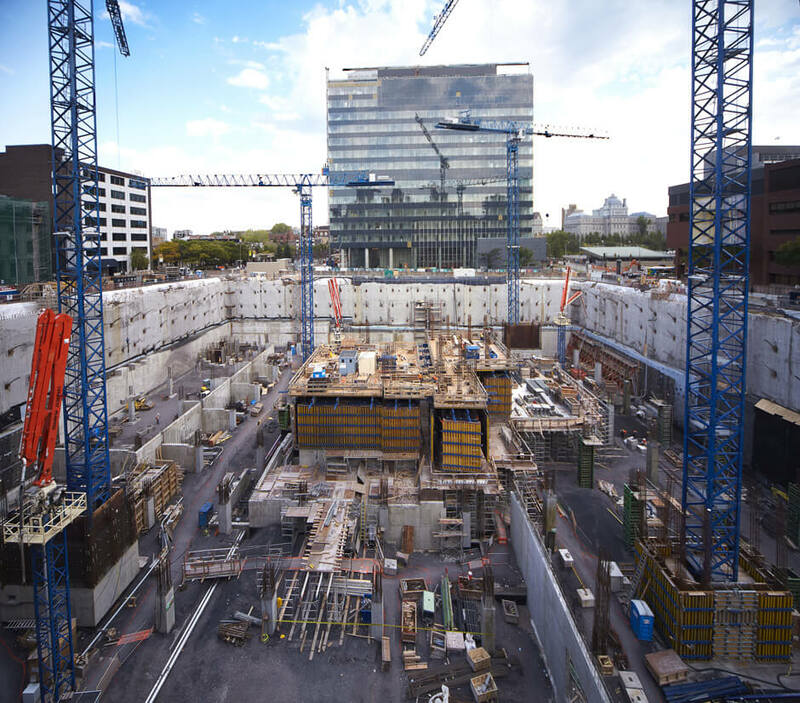 Norda Stelo is currently involved in building the new Université de Montréal health complex, a public-private partnership. 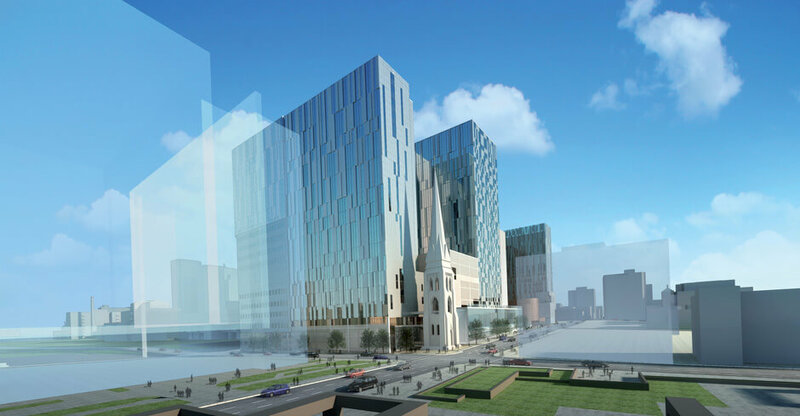 The project covers three million square feet and includes six buildings to be built in two phases. 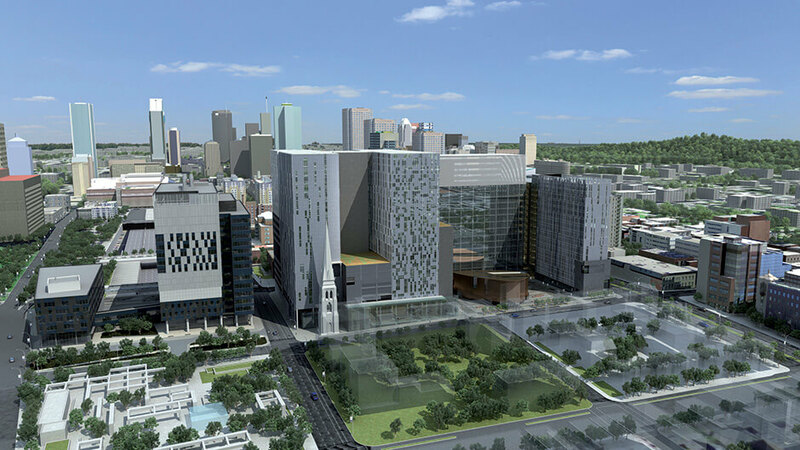 The hospital is slated for completion in 2019. 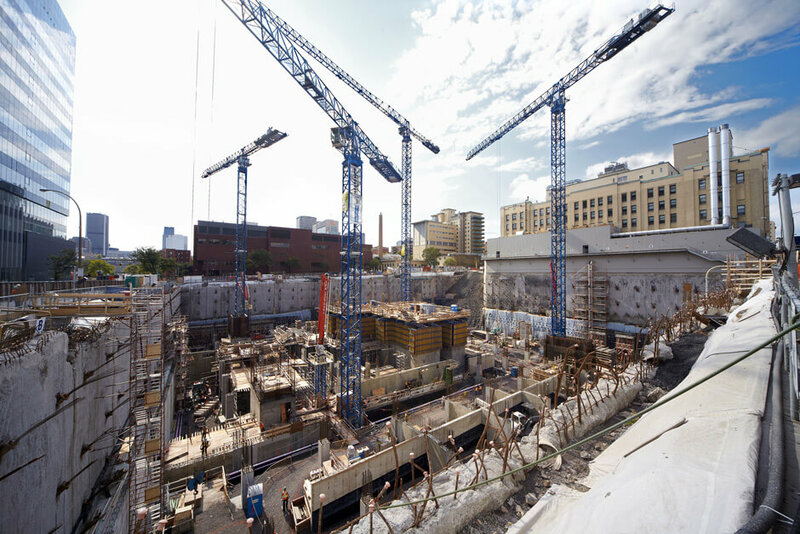 *The project is designed to achieve LEED Silver certification.